These arbor plans are ideal for a grape arbor. 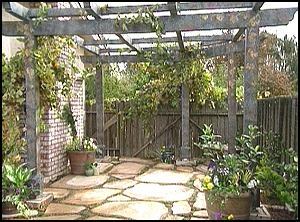 If you have a backyard space and want a project that stands out, an arbor can be a great choice. As with this arbor, you can grow vines that will make your arbor space feel like an outdoor room. When building a project of this scale, you really need an extra set of hands.